Clean Force Tile Marble & Grout. 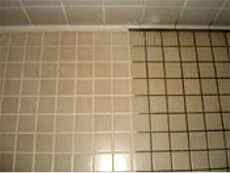 Proper tile and grout maintenance is key in keeping your tile and grout looking clean and new. 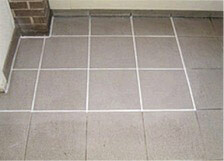 Hiring Clean Force to clean your grout is the best step in lengthening the life of your tiling. 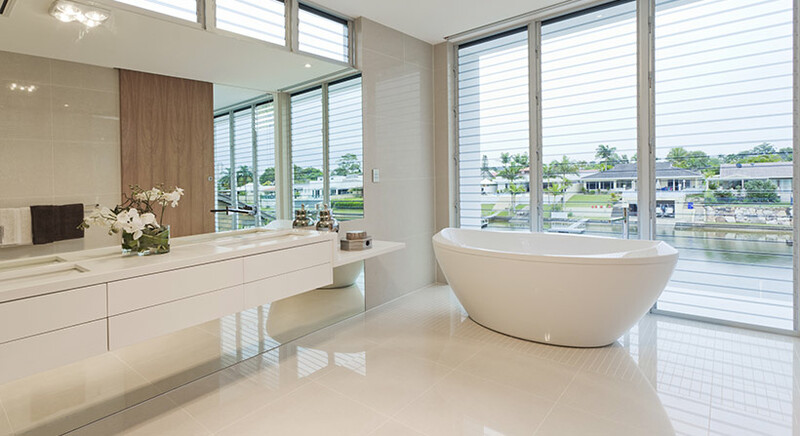 Clean Force has the right cleansers, tools and methods to use on any type of tile, stone or marble surface to clean and restore your tiling, marble and grouting. Restore and refresh your tiling back to a clean and uniform colour to get that clean and fresh-looking appearance back again! 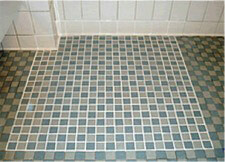 Restore grout to a brand-new condition and seal out mould and dirt! Tiles look new and fresh with Clean Force’s Grout Colour Seal. Kilkenny, Carlow, Waterford, Tipperary, Laois, Offaly, Kildare South East.